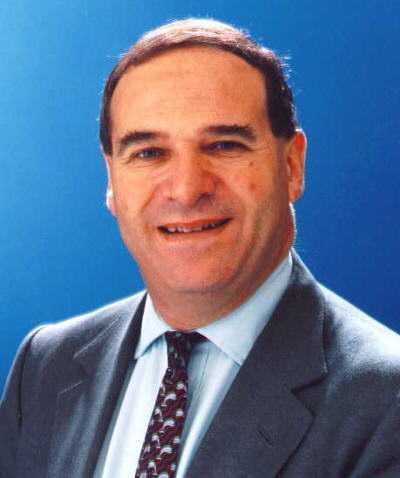 n 7 February 2001, former EU Trade Commissioner Leon Brittan became Chairman of the LOTIS Committee of International Financial Services London (IFSL), a lobby group representing the UK financial industry. In the coming months Brittan will be busily lobbying the European Commission on talks over liberalisation of services in the WTO (GATS 2000) that have just entered a second stage. WTO member states agreed on negotiating guidelines in the last week of March 2001. Brussels seems to have already forgotten the scandal surrounding the demise of the Santer Commission and that of Industry Commissioner Martin Bangemann when he took up a top job at Telefónica in 1999. The European Parliament, which made such a noise over Bangemann's new position two years ago, has been remarkably complacent about Brittan's career moves since he left Brussels in September 1999. After taking up his position as Chair of the LOTIS Committee, Brittan wrote that "the business voice must make itself heard above the noise being generated from other sources threatening the ongoing health of the system." While acknowledging that "the more responsible and serious minded [...] non-governmental organisations have staked a claim in the international debate" on "globalisation, the international institutions and the WTO in particular", and saying that "we [his corporate audience] cannot afford to ignore them", he asserted that: "[w]hat we have to do is to take the debate on and win it." That trick might have worked a few years ago. But after losing his brainchild the Millennium Round in Seattle, corporate politician Brittan could be in for another defeat.